Must see upgraded 4th floor, corner unit facing nature preserve! Well maintained unit with laminate floors, recently replaced appliances, and new AC. Floor plan includes large master suite, tiled shower and walk-in closet. Covered parking space and elevator keep the living easy. Community pool, clubhouse, and work-out facility. Most convenient location in Southside with easy access to 295 and JTB! 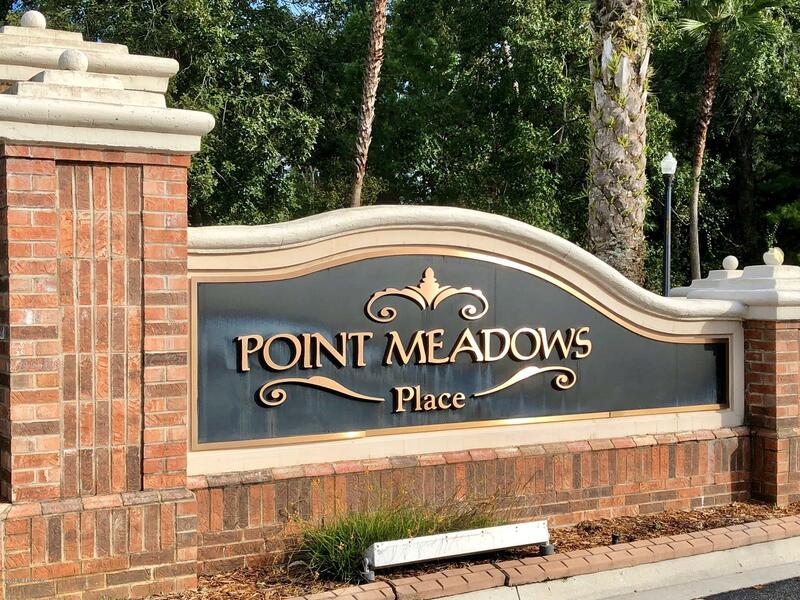 Point Meadows Place is across the street from the new IKEA and is close to St. John's Town Center, UNF, and the beaches. Pest control, water, and waste collection are included.